Today I woke up very early a little before 6 Am and I decided I should do a post review for my readers, I have been rather less in social but good yesterday networks tried to good to joining'm studying hard as they come my finals. (⌒▽⌒) In the month of December I received through my Kokoro, this great product. I really like the tonics but because of all the stress of me being so busy studying and began to get out an occasional pimple. I have never suffered from acne but if I have very oily and sensitive skin face, then some tonics I can not use every day for that problem. 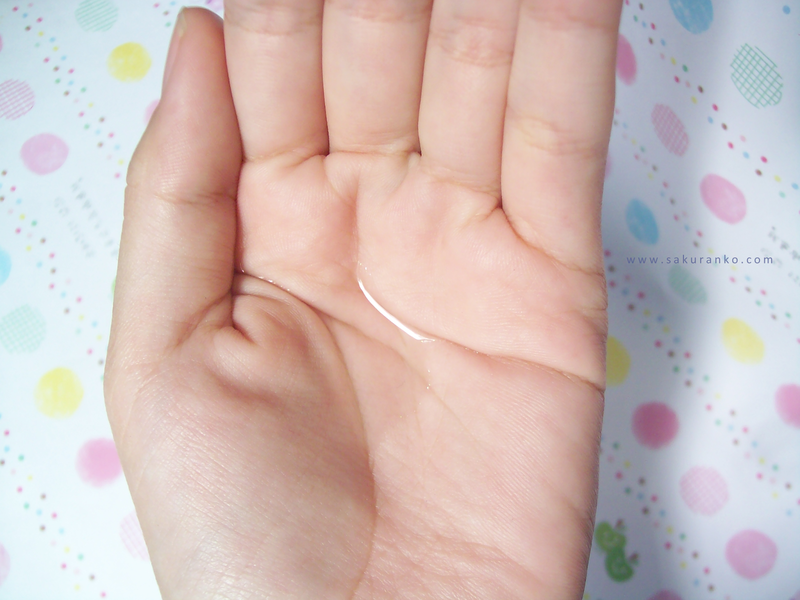 (*´д`*) When using the Etude House Wonder Pore saw I didn´t work for my sensitive skin. I started to leave that tonic Wonder Pore and I went for a more natural choice INNISFREE Green Tea Mineral Mist that mist is the heaven (I need make an reviw about that product)\( *´•ω•`*)/ My skin improved a lot but I bought a version of 50 mL and me it's over soon. ヽ(ｏ´∀｀ｏ)ﾉ Then my bf told me choose some you like and tonic is good and is a larger version and then chose this tonic because said that controls acne but for sensitive skin. 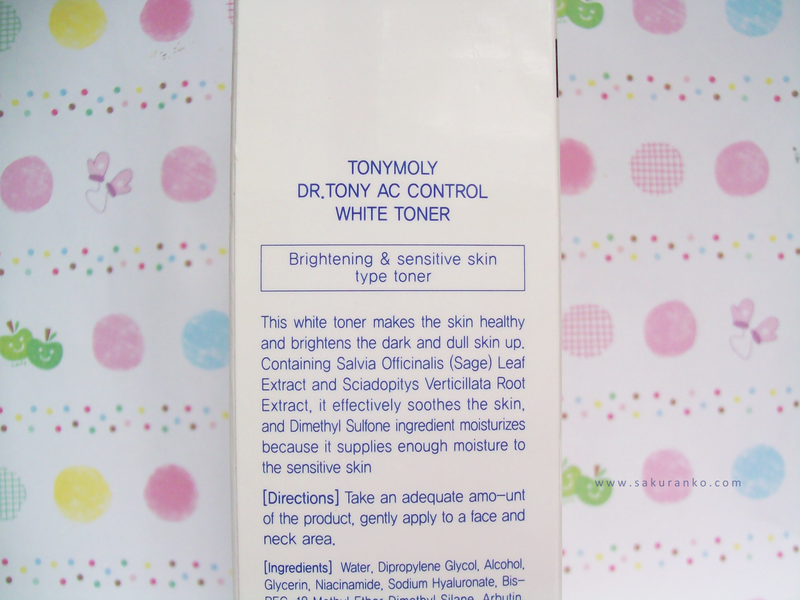 I received it very fast and my bf gave me a set of Etude House selling Kpoptown + this toner. 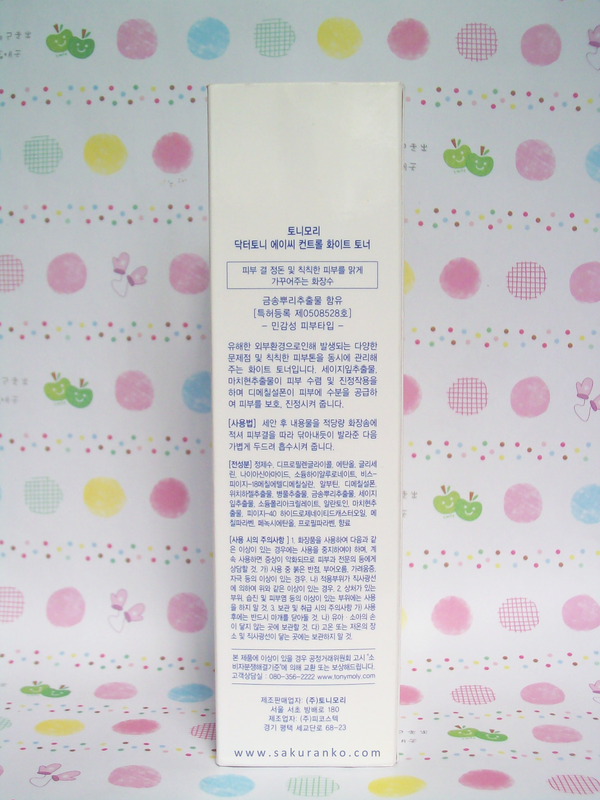 ♦ Price and Quantity: Bring 130 mL and I bring more than 100 ml is good enough for me as it is for some months. The price was checking on eBay and some pretty ordinary shops and ranges between $17 and $22 the product. 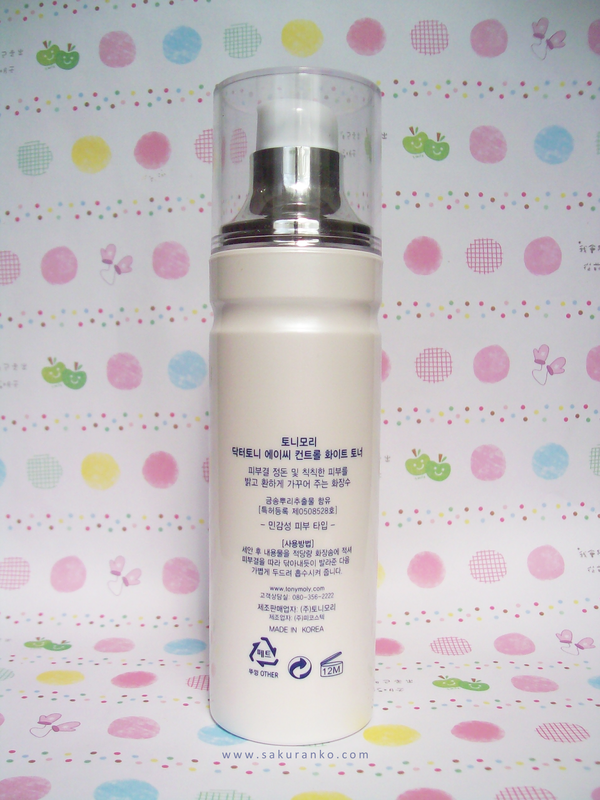 You can find this product in KPOPTOWN for a price of $ 14 which is more economical. ♦ Fragance: It's like floral but very soft and goes a few minutes after applying the product. I like it a strong fragrance is annoying. ♦ Packaging: The packaging is very nice, say it is not so cute all pink and product but this type is to have a simpler packaging. 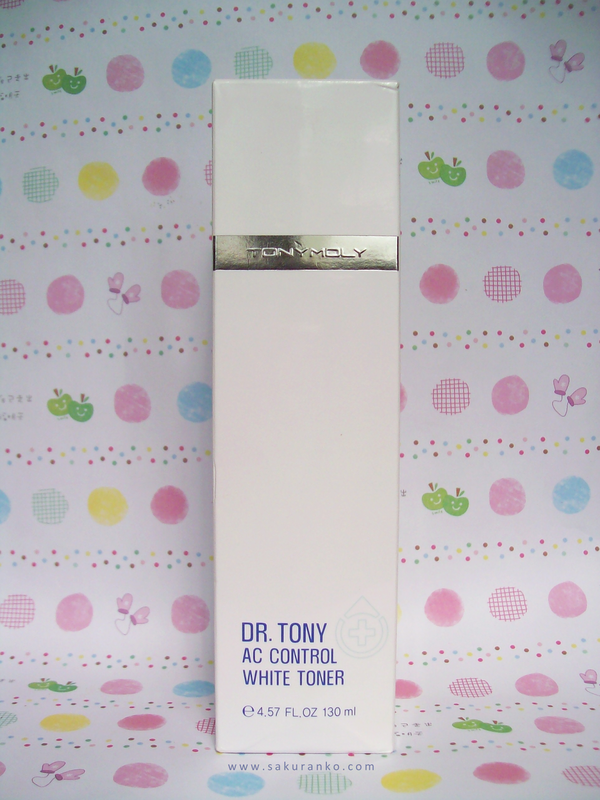 It is a pearly white bottle has the product name and the brand right in front. The cap is transparent and has a metallized edge near the dispensing. Personally I like because the plastic does not look cheap and pathetic as other products. - Helps improve pimples quickly. - Helps to quickly remove the scars left by pimples recovery. - It has a mild and pleasant fragrance. - Have an appropriate quantity. - Has a hygienic dispenser. 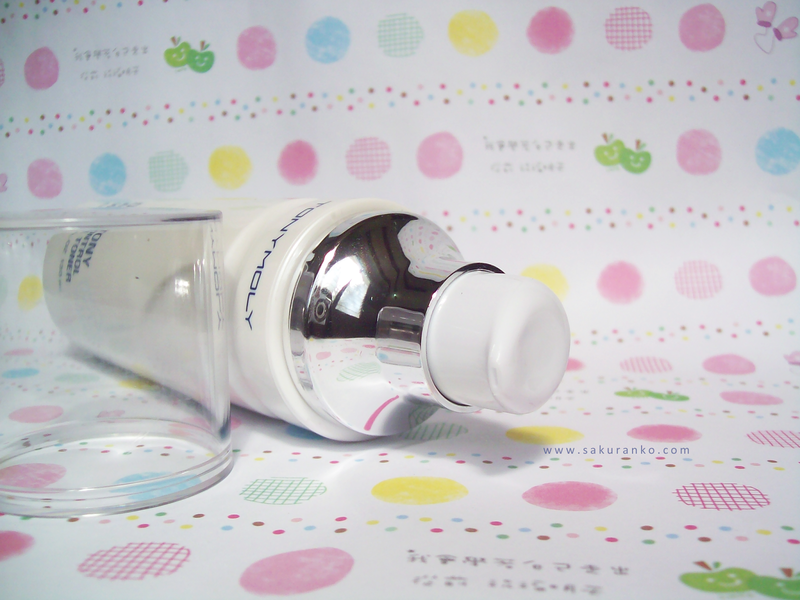 - Gently cleanses the pores. - It has a sleek package. - Does not leave redness. - You can only buy online in many countries (including me). I started using this product to reduce the oil and my face and is excellent for clean pores deeply if you apply it with a cotton ball and gently reduces glare even in the face gives a freshness and natural light to the face. (*´∀｀*) This product has not irritated my skin I've used since 20 December 2013 and at no time did me redness or irritation. 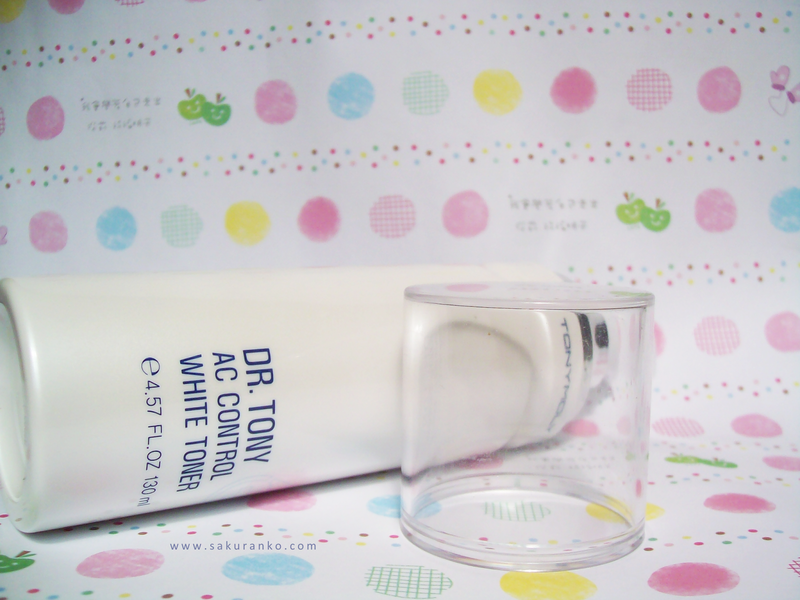 (∩´∀`∩)☆ It helped me improve my occasional pimples that came out from stress. I use it daily at night and sometimes in the morning (is that sometimes I have no time). 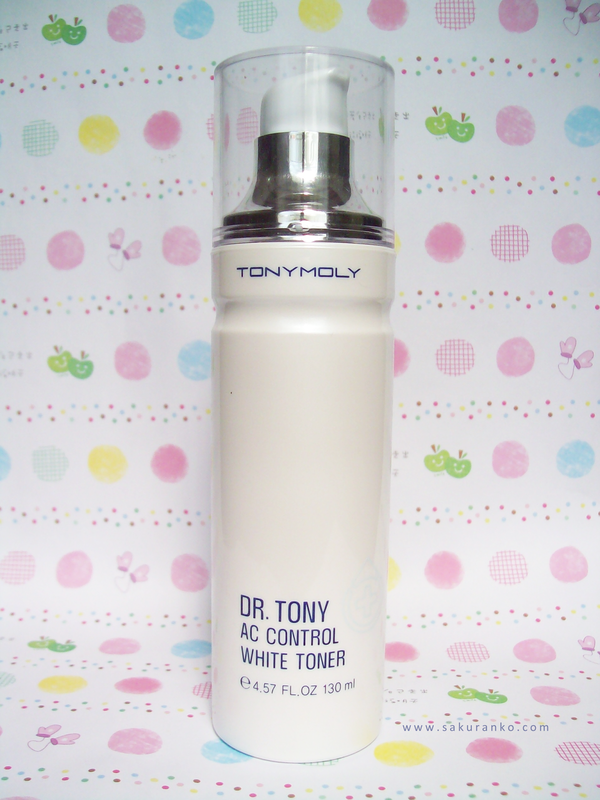 Greatly improves brightness and oily on my skin despite the heat. 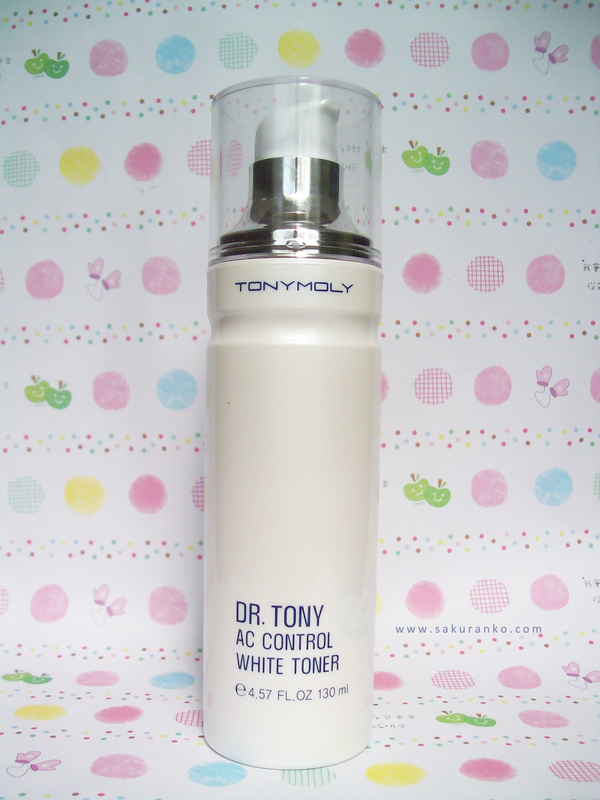 Thanks to this tonic sometimes not even need to use CC Cream or BB Cream to go to college just use my sunscreen. When used first before to make my makeup just makes my face look fresh and need less foundation. I'll buy back? Yes definitely! Some comments to complete this review this is not a sponsored product. 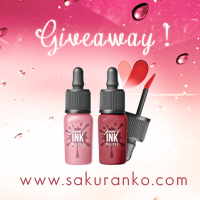 Another thing I want to invite you to my Etude House Giveaway (っo･)⌒☆ is open Internationally. If you have any questions regarding this product can leave it in the comments. Well I'm glad I made ​​this post for you. Seems like a nice product! Especially when it helps with acne :) Thanks for the review! You look awesome sweetheart, I love how you look on that last picture and of course that's my favorite, but every single one of this looks amazing, I love it!, looks interesting enough, and I hope it has something nice on regards of price :p.
You sure have some nice cute art sweetheart!, Keep it up ! You do an amazing job and you will always have me! From your Pros list, sounds like a brilliant buy! I actually only recently started using toner for my face and I'm not quite sure which brands would be best. I think I'm gonna order this one online as your review makes it sound amazing :] Great post! That was an interesting review! 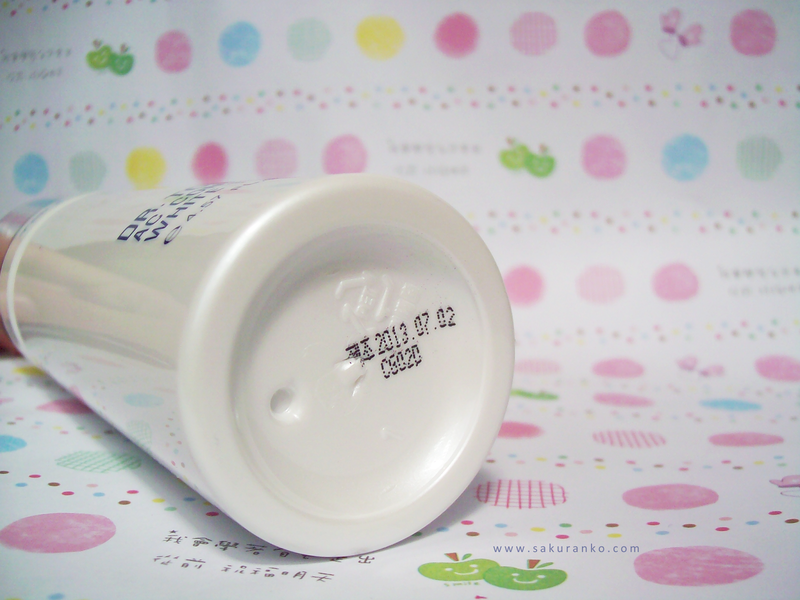 I know I should've been paying more attention, but I was thinking more about the fact that you take the cutest pictures of your products XD I love that very first picture. Lovely post...you have given such a detailed review... love it!! omg..I'm loving the emulsion one!! It's so light and absorbs fast! Ya te sigo también, me encanta esta marca, besos! What an awesome product! I would love to try it and I would love to read a review on the Innisfree green tea mist as well. Nice review and it's good to know that it works. it sounds great, i'd love to try it! 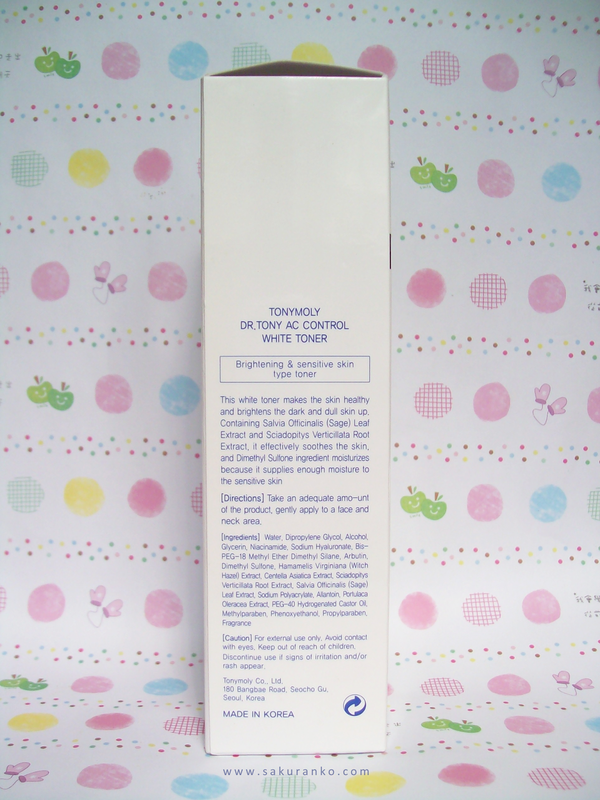 Good toners are so essential for clean skin! that's one of my favorite product, love it! Did not know this product. It looks great, I think I taste. No conocía la marca, lo probaré!!  Lovely design:)) and you look beautiful! Thanks for this great review, haven't heard of this toner before this. All the best with studying sweety! This sounds like a really nice product! It's amazing how well it works for you that you don't have to wear bb creams before class! I kinda want to try it now after reading this review! hmm wow im glad this actually works. i'm a bit skeptical about beauty claims someitmes so it nice to see when something lives up to its promises.